What a treat it has been building out a luxury condo at 321 Ocean, an exclusive collection of 21 luxury residences in South of Fifth, one of Miami Beach’s most upscale neighborhoods. One of the things we love about our job is having access to some of the world’s most exquisite residential developments. Early this month, we had to say goodbye to the building after completing the build-out of our client’s unit in just 12 weeks. The work was completed on time and on budget. The work consisted of installing flooring, trim window coverings, staircase handrails, mill work and more. 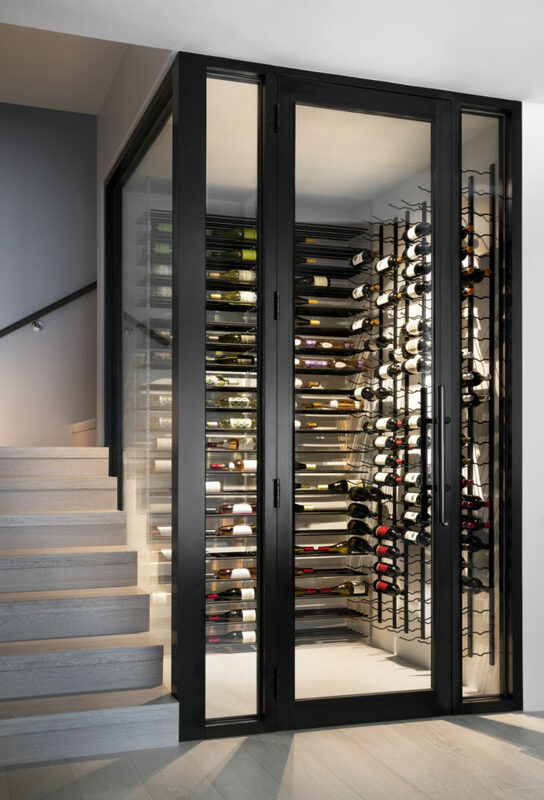 Our favorite part was building a beautiful wine cellar. Our client chose hardwood floor throughout the condo and very neutral finishes and colors. Overall, this is one of our best projects because working together with the client we were able to plan it well and execute it without a hitch! Looking forward to our next build-out!